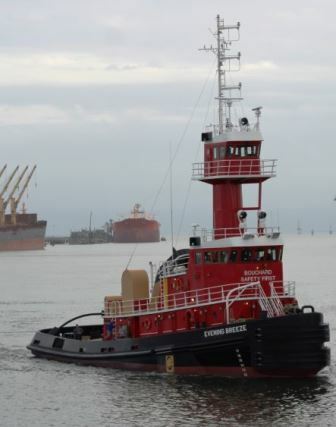 Bouchard Transportation Co., Inc. (Bouchard) has announced the delivery of ATB unit M/V Evening Breeze and Barge No. 252 (B. No. 252) from VT Halter Marine Inc. (VT Halter Marine) and Bollinger Shipyards. 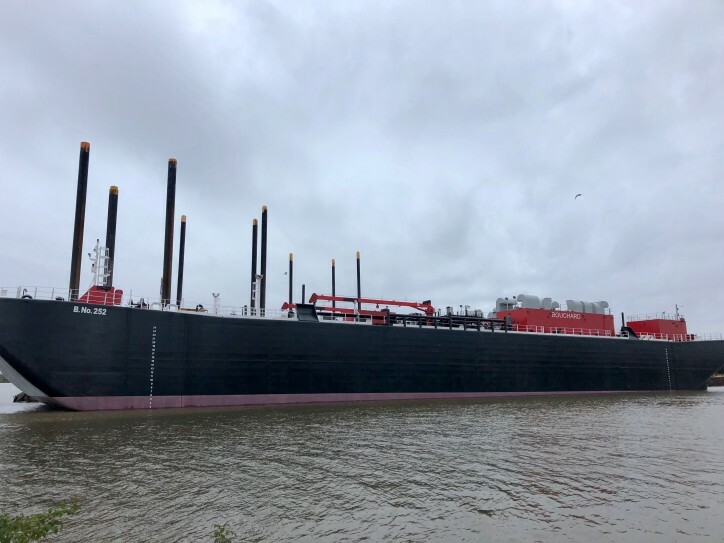 M/V Evening Breeze left VT Halter Marine’s Pascagoula Shipyard facility on Tuesday, March 12, 2019, and will meet and pair up with B. No. 252 before sailing to join our fleet service in New York. The Evening Breeze is 4,000hp meeting U.S. EPA-Tier 4 requirements, measuring 112 feet by 35 feet by 17 feet, and equipped with an Intercon Coupler System. Constructed by Bollinger Shipyards, the B. No. 252 is the sister vessel to the B. No. 250, measuring 317’6 feet by 70 feet by 28 feet. The B. No. 252 has a 55,000 barrel capacity, and will be used to transport clean petroleum products throughout the Jones Act Market. The delivery of the M/V Evening Breeze & B. No. 252 represents our ongoing fleet expansion plan, as we continue to seek ways to invest profits into new and more advanced equipment. These Jones Act vessels include the newest modifications to the Intercon and pin system, as well as the most technologically advanced equipment in various spaces that are designed to reduce total emissions, thus ensuring a more eco-friendly fleet. The Evening Breeze is the first tug in our fleet with tier 4 engines.